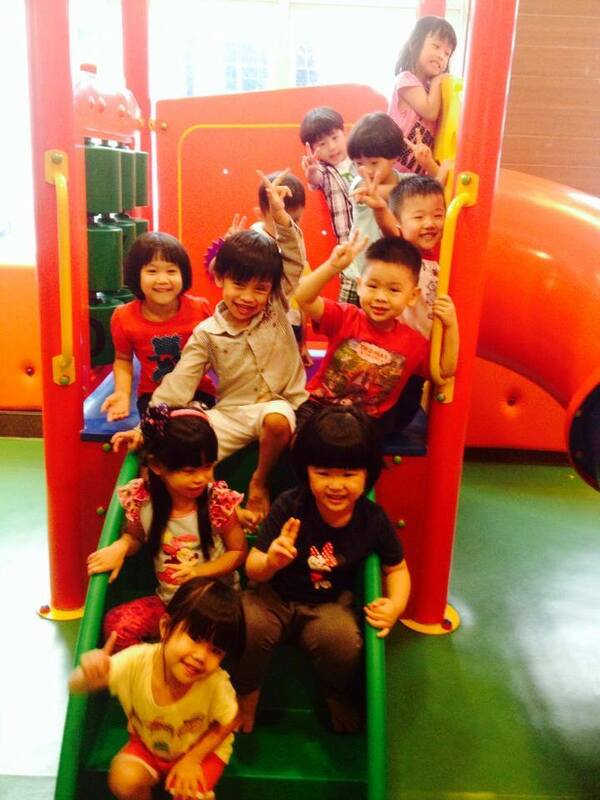 One of the best times to see kids mingling with friends is during school holidays. As parents, we want our kids to develop and exhibit great social skills. And letting them play with other kids during school holidays is one of the best ingredients to develop an exceptional social skills. Children learn how to behave and interact in society by watching other kids interact with the world. This is the very reason why our playhouse exists. We teach our kids to behave and adapt to the society accordingly. Watching them grow and become a better person is the most rewarding thing for us to see!